Deals on an odor eliminator, powder brushes, lunch tote, and more! 1. Receive $10 toward Amazon Music Unlimited as a first-time subscriber. 2. 58% off a set of tables. Get them for $33.99 ($46 off the list price). 3. 47% off an odor eliminator. Get it for $12.88 ($11.51 off the list price). 4. 52% off a dress. Get it for $15.99 ($17 off the list price). 5. 77% off a set of eyeshadow brushes. Get them for $9.29 ($31.70 off the list price). 6. 50% off two powder brushes. Get them for $9.99 ($10 off the list price). 7. 48% off a potato masher. Get it for $10.37 ($9.62 off the list price). 8. 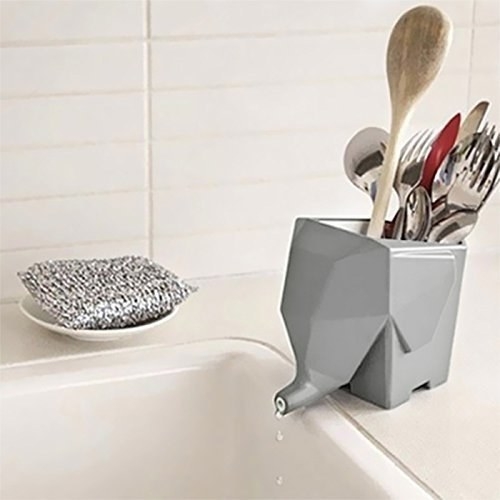 48% off an elephant drainer storage holder. Get it for $6.79 ($6.20 off the list price). 9. 66% off a vertical grill. Get it for $53.99 ($106 off the list price). 10. 30% off a lunch tote. Get it for $13.95 ($6 off the list price). 11. 14% off a smartphone-controlled plug. Get it for $29.99 ($5 off the list price). Get it for $16.98 ($5.02 off the list price). 13. 35% off a tub shroom. 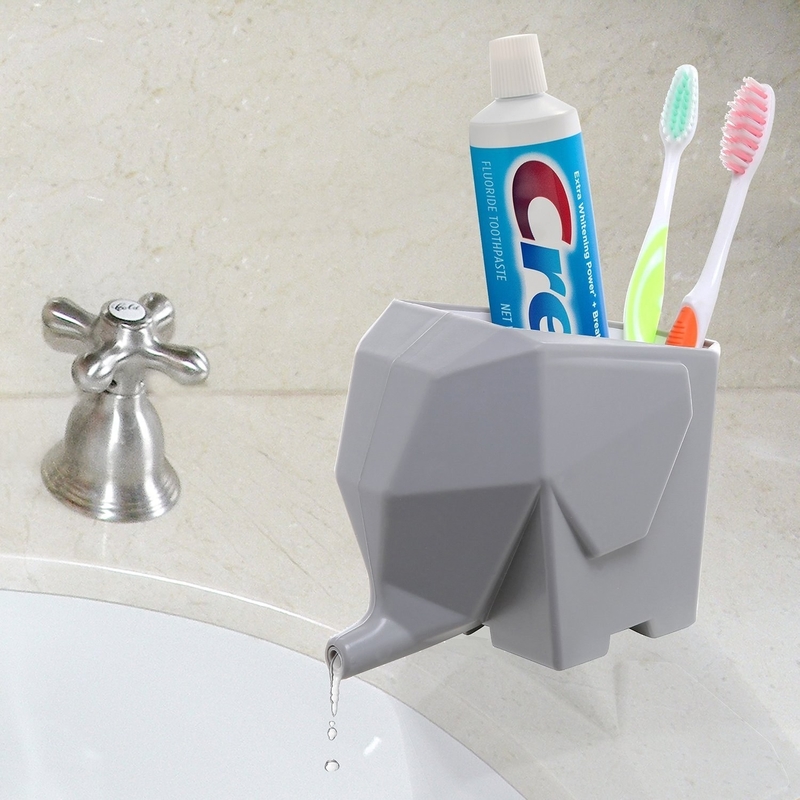 Get it for $12.99 ($6.96 off the list price). 14. 42% off a pack of Bluapples. Get it for $14.36 ($10.59 off the list price). 15. 35% off a Q&A journal. Get it for $11.07 ($5.92 off the list price). 16. 36% off a backpack. 17. 40% off a two-pack of 6-foot Lightning cables. Get them for $17.99 ($12 off the list price).